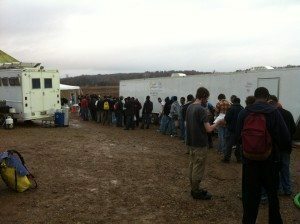 Make a drastic difference in successful disaster relief situations. Provide critical care under hazardous conditions. Contribute positively to the health and emotional well-being of disaster victims and relief crews. 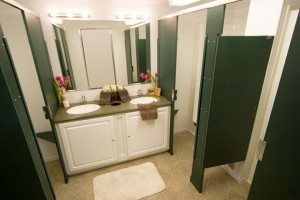 Accommodate individuals with disabilities and special needs so no one is excluded from basic personal care. 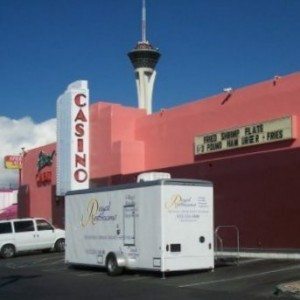 What is a restroom trailer? 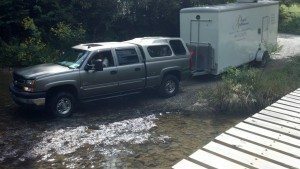 What is a shower trailer? 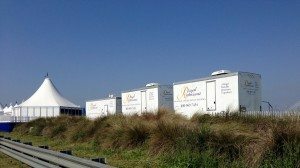 Royal Restrooms, nationwide leading rental provider of mobile restrooms and mobile shower trailers, offers emergency planning assistance to organizations that are integrating portable bathrooms into their existing or developing plans. David Sauers, Jr., head of the Royal Restrooms Emergency Response Team, is recognized nationally as an adept and trusted industry consultant. 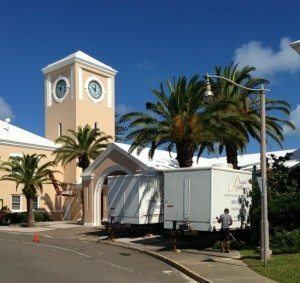 His disaster preparedness experience ranges from advisement to businesses and private and government emergency management agencies, such as FEMA, to media industry spokesperson on national and international disaster situations. 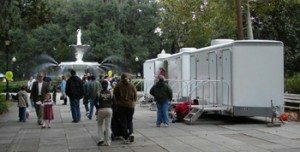 In many cases, portable bathrooms can be placed on retainer at a reduced cost, and emergency service delivery is guaranteed any where in the contiguous United States within 24-48 hours of a confirmed agreement. For more information on the company’s invaluable emergency planning service, contact David Sauers directly at 800-969-7434. It’s never too soon to plan for the unexpected. 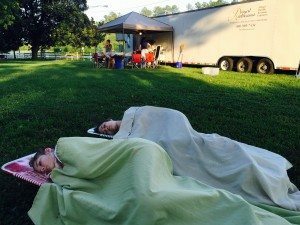 Abingdon, Virginia – July 3, 2015 – While restroom trailers and portable showers are typically used in a single location during event rentals, their mobility opens more options for traveling events that require multiple location moves. 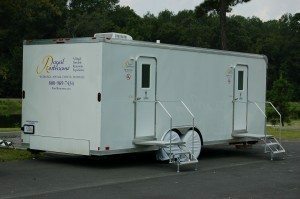 Self-contained bathroom trailers can be transferred to multiple event locations and operate in remote areas. 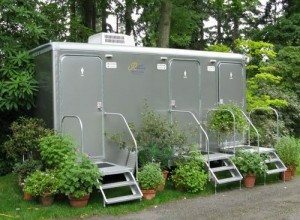 Full-service, self-contained bathroom trailers provide home comforts at outdoor venues and remote areas. Royal Restrooms® answered the call for portable showers for this year’s Bike Virginia 2015, a six-day cycling tour stretching from the Highlands of Virginia to the Tennessee countryside. The tour consisted of two host sites, Headquarters 1 in Abingdon, Virginia and Headquarters 2 in Kingsport, Tennessee. Cyclists and volunteers received the regal portable shower experience, complete with on-demand hot water, air-conditioning, and bathroom attendants. 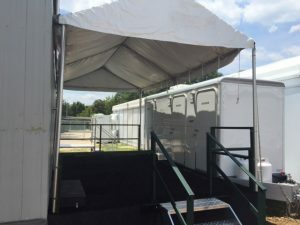 The Royal Restrooms crew remained with the shower trailers during the event for regular maintenance and two location transfers. 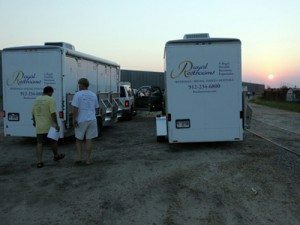 Royal Restrooms is a nationwide rental provider of luxury portable restroom and shower trailers serving special events and for over ten years. 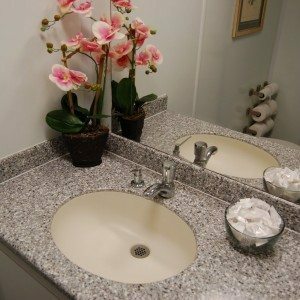 Contact your nearest independently owned and operated Royal Restrooms office for local events or the corporate office for national contracts.